Join Taiwanese American Professionals in Los Angeles (TAP-LA) and take a break from your daily grind to recharge at one of their TAPpy Hours. 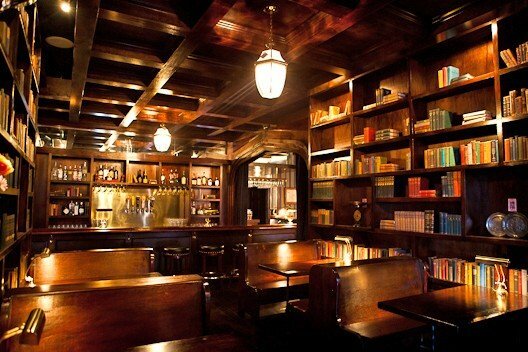 This month, it takes place at The Wellesbourne, a nice “speakeasy” type bar that is rather unique. Come check it out, grab a drink and meet some new people!